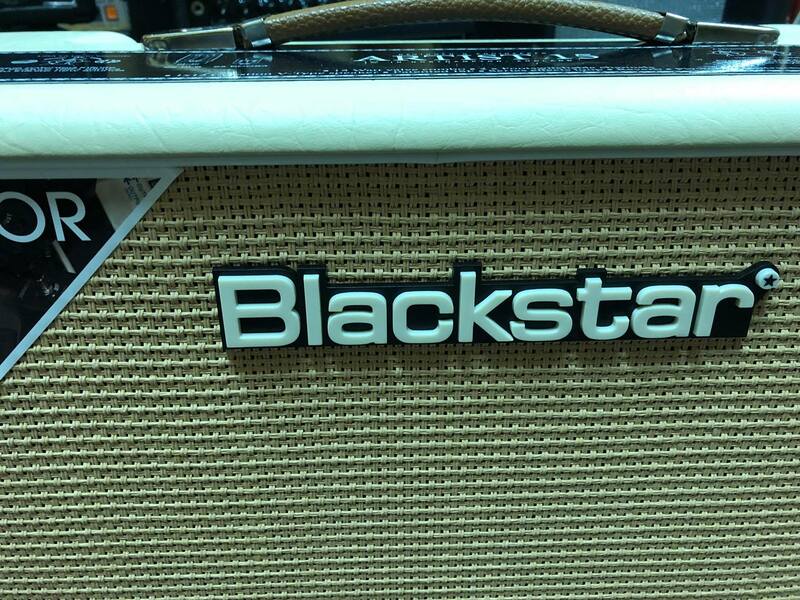 Blackstar's Artist 15 15-watt tube combo amplifier is based on their boutique Artisan series, but with added features to make the Artist 15 ready for any gig you throw at it. The two independent channels deliver clean to gritty crunch tones, and features like onboard reverb, a series effects loop, and Blackstar's patented ISF control let you tweak your tones to perfection. The Artist 15 was built from the ground up to work fantastically with your favourite pedals and will become your go-to amp for all your performance, session, and rehearsal needs. The Artist 15 comes with two separately voiced channels to seamlessly switch between clean and crunch tones. The 6L6 power tubes deliver a glassy, American-style tone to the clean channel. The dirty channel will take you through British crunch and drive. Using a boost or overdrive on this channel will easily take you into high-gain territory. And the 12" Celestion V-type speaker imparts a balanced mixture of vintage and modern tones, with just the right amount of cut. Modern players need quick access to many different tones. 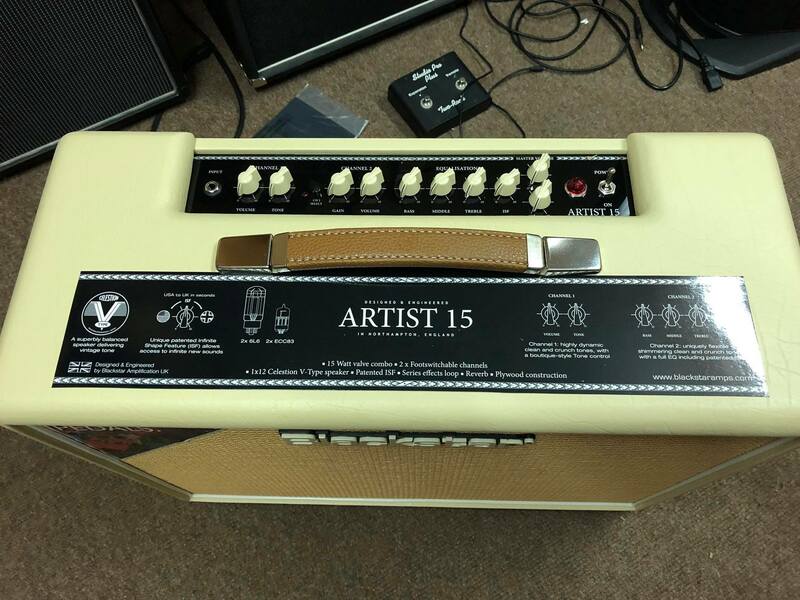 The Artist 15 is loaded with features to ensure these sounds are easily attainable. Get maximum clarity from your time-based effects in the series effects loop. Blackstar's patented ISF control shifts the character of the amplifier's tone stack between British and American voices. And the onboard reverb can add a touch of ambience to your guitar tone or spill into surf-type washes. 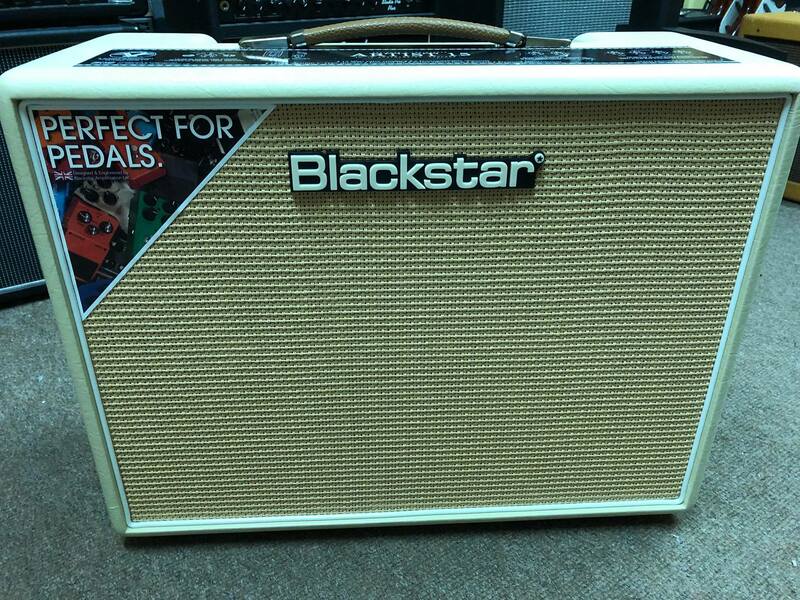 Blackstar designed their Artist series amplifiers with your pedals in mind. Both channels are engineered to work extremely well with all sorts of different effects. The clean channel is a blank canvas for any of your favourite drives, fuzzes, distortions, or any other pedals. The dirty channel loves being pushed harder by boosts and overdrives. And the series effects loop allows you to get the most out of your delays, choruses, reverbs, and more.